Original Factory JCB 2CX 2DX 210 212 Backhoe Loader Service Repair Manual is a Complete Informational Book. This Service Manual has easy-to-read text sections with top quality diagrams and instructions. 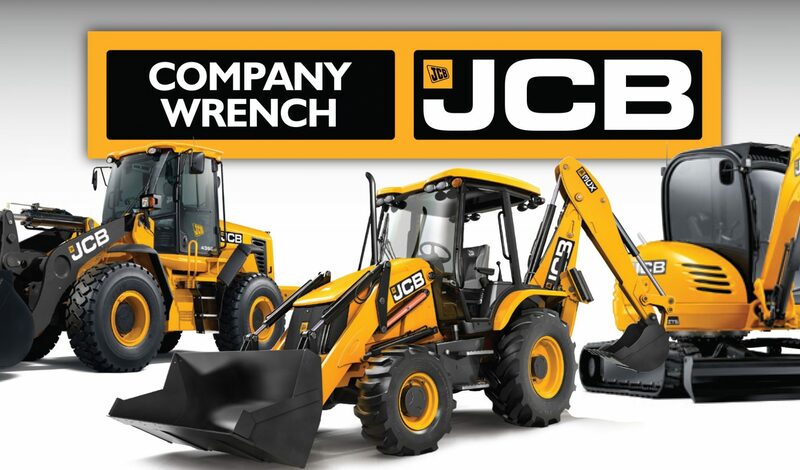 Trust JCB 2CX 2DX 210 212 Backhoe Loader Service Repair Manual will give you everything you need to do the job. 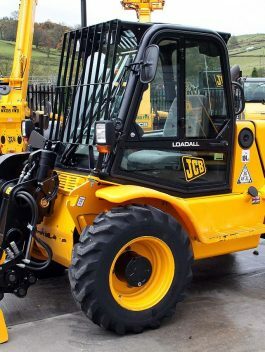 Save time and money by doing it yourself, with the confidence only a JCB 2CX 2DX 210 212 Backhoe Loader Service Repair Manual can provide. Its important to buy the right repair manual for your JCB 2CX 2DX 210 212 Backhoe Loader. It is great to have, will save you a lot and know more about your JCB 2CX 2DX 210 212 Backhoe Loader, in the long run. All pages are printable.